Powerful add-on accessory works automatically with the opener. Powered by myQ technology, homeowners can open and close their garage door from anywhere* and receive alerts if its left open. The sound of the lock engaging provides homeowners with the assurance the garage door has been secured. When two locks are installed, the two-point locking system has been engineered, tested and approved to meet hurricane-ready requirements** by reinforcing the garage door automatically. 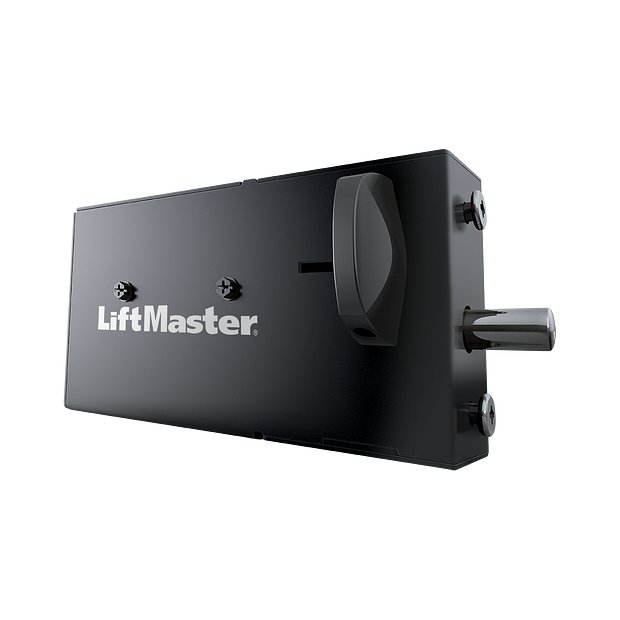 The Automatic Garage Door Lock is available with new LiftMaster Garage Door Opener models 8500W, 8550W, 8587W and 8360W manufactured after August 2017. *Cellular data or Wi-Fi connection required. Test equipment regularly and follow safety instructions. 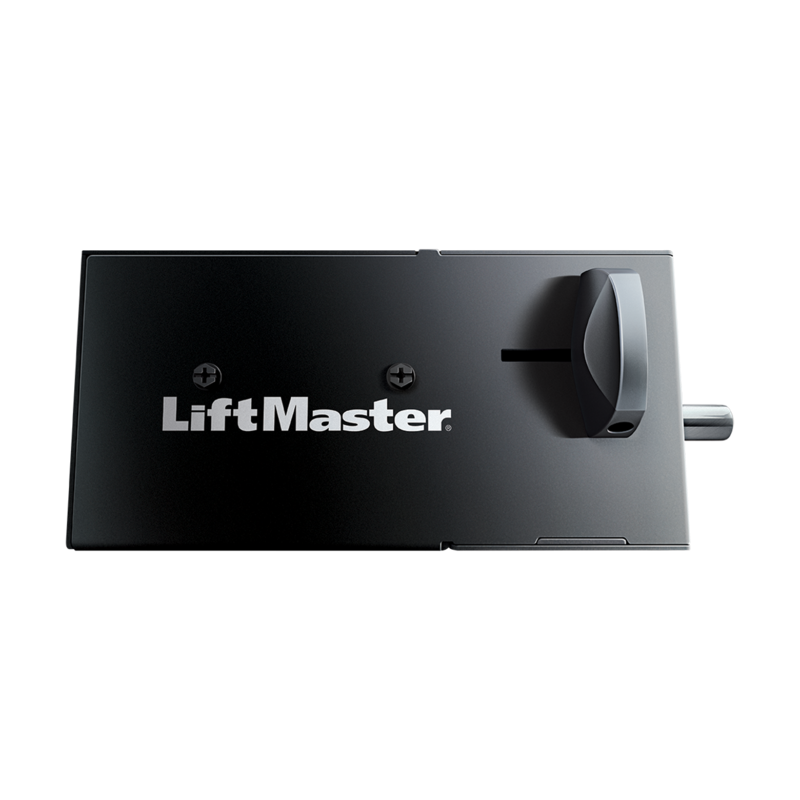 **If your garage door requires a center post to be installed during a wind event, the LiftMaster Automatic Garage Door Lock cannot be used to replace that system. 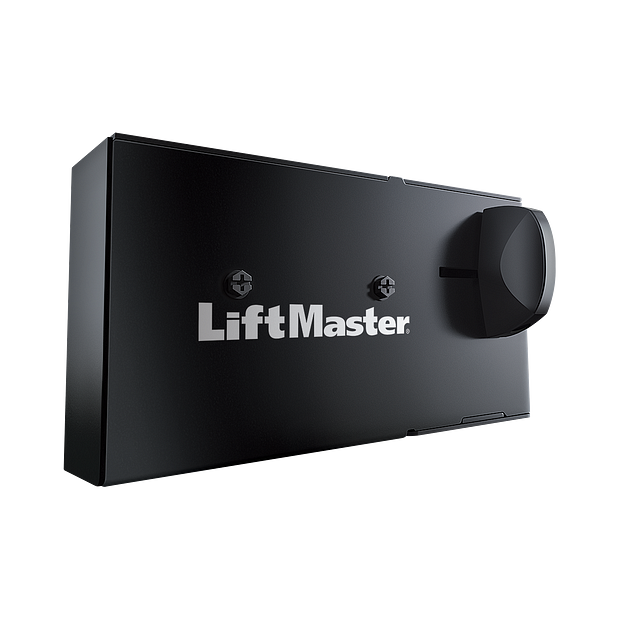 Please contact your local LiftMaster installer or garage door manufacturer.